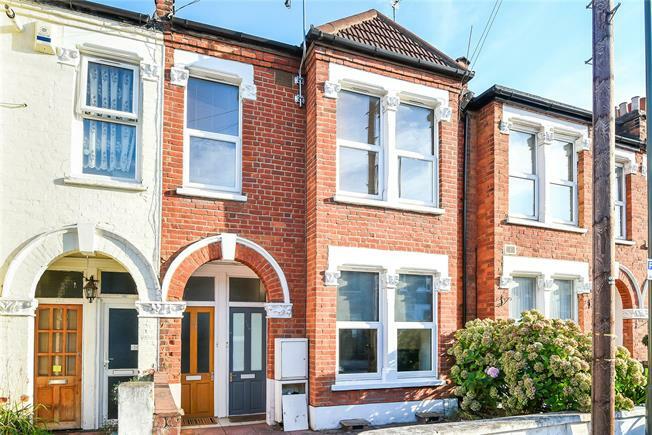 2 Bedroom Maisonette For Sale in Beckenham for Asking Price £365,000. CHAIN FREE A two bedroom ground floor apartment with a private garden in excellent condition. Located within easy walking distance of Avenue Road tram stop, Clock House, Kent House, Elmers End and Birkbeck train stations. The accommodation comprises of two double bedrooms, open plan living/dining and kitchen space and a bathroom with a modern three piece suite.